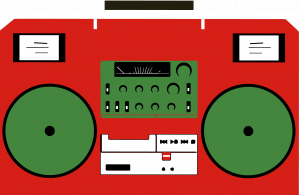 Beyond the Beats: Towards a Radical Analysis of the State of Hip-Hop - iMWiL! * This panel took place April 9, 2011 (2-4p EST). Next Marable’s Malcolm X: A Life of Reinvention or the Reinvention of a Life?